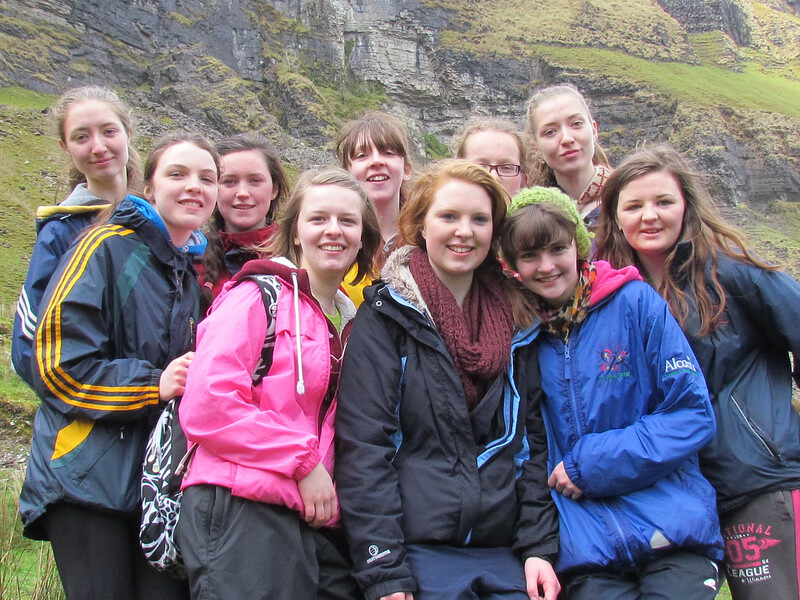 Thirteen students from Loreto C.S. 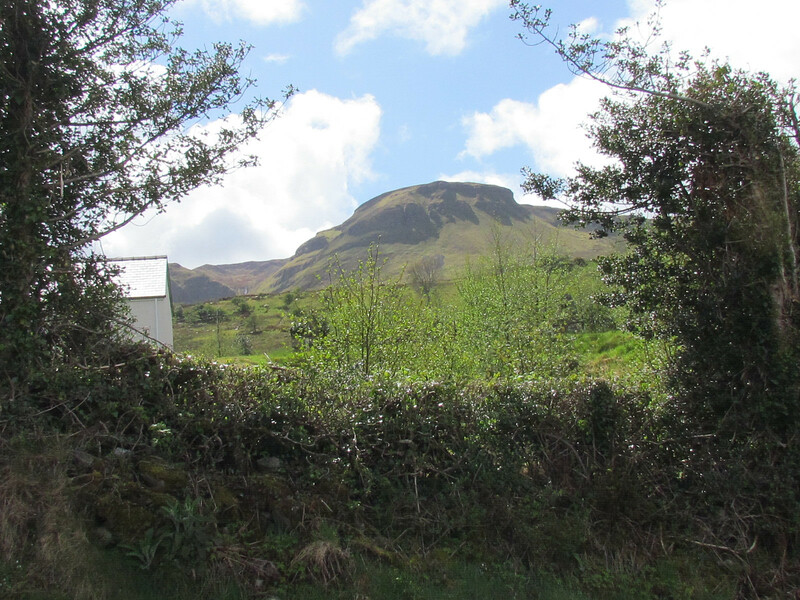 completed the Adventure Challenge component of their Silver Gaisce last week by spending three days hiking in the Dartry Mountain range in Sligo. The students linked up again this year with seven students from St Eunans College, Letterkenny for the challenge. The students were accompanied on the trip by their Gaisce PAL, Mr O. Walsh and by Ms Y. Doherty and Mr J. McGroddy from St Eunans College. 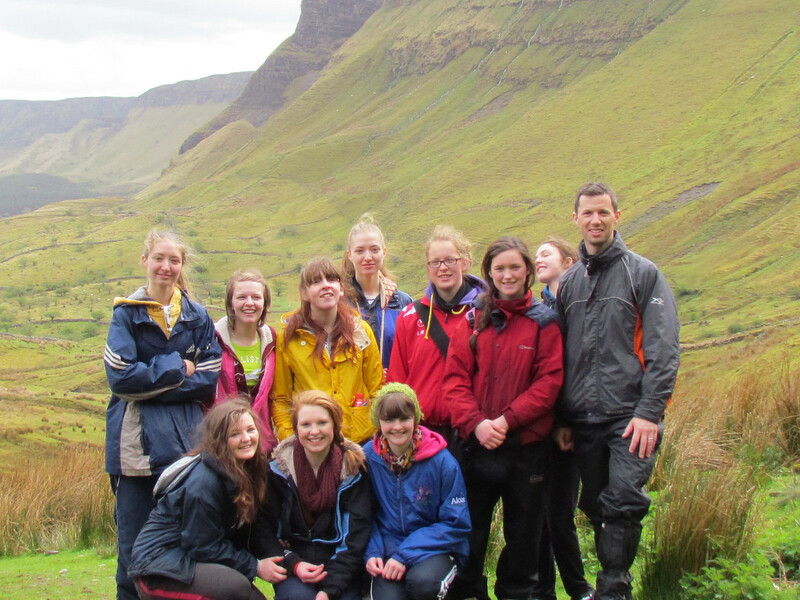 The students and teachers stayed in The Benwiskin Centre Hostel just outside Cliffoney, Co Sligo. Despite the weather not being very favourable for hillwalking the students managed to complete the challenge and still go home in very good spirits, if a little tired and sore. 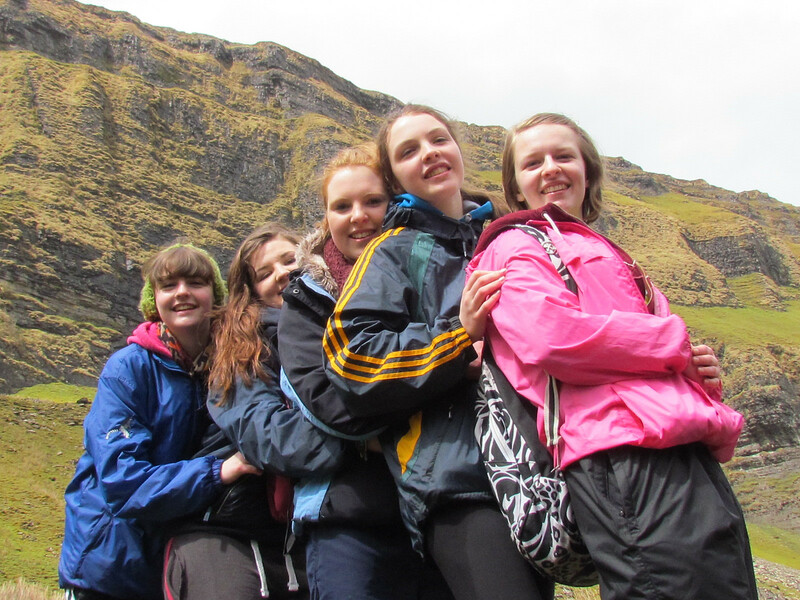 Having spent the best part of their challenge walking in the rain and wind they have definitely earned their Silver Gaisce Medal. Hopefully the students will now go on to complete their Gaisce programme and achieve the Gold Medal. Well done again to all the students who have worked hard for the last year to achieve this award and who kept such good spirits and humour over the 3 days in Sligo.